“Pearls don’t lie on the seashore. If you want one, you must dive for it. ” Although found in Nature, real and shining pearls need to be found deep in the sea. One of the most sophisticated and natural pieces of jewelry include pearls on the list. November reminds us of being thankful to the Almighty, our family and friends and performing lots of shopping for loved ones. Putting on new clothes, adorning with classy jewelry, attending parties and having delicious food are the activities planned in the coming days of the year. To be specific, girls always find more happiness in dressing and accessorizing themselves. Jewelry is the first and last thought in their minds while looking out for deals of Black Friday and Cyber Monday. Amidst this, one of their much-adored choices includes Pearls. The very first look at pearl jewelry captures the mind and eyes of almost every woman. If anything in this world is this attractive, it is definitely pearls. If you are thinking of giving a valuable gift to your friend, shop for a classy pearl bling. They are treasured by just about all kinds of women. Pearl jewels are relatively inexpensive and thus, can be excellent giveaways to be given on the occasion of Thanksgiving. 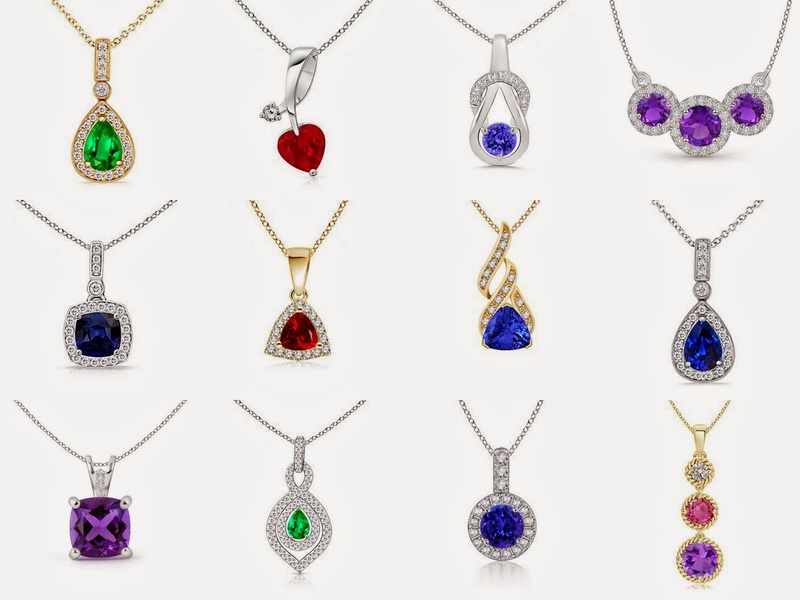 With such huge bargains at online jewelry stores because of early Black Friday sales, your purchase can be really prolific. Wearing pearls as necklaces and earrings give you a whole chick image that earns you praises wherever you go. A very remarkable feature of owning pearl jewelry is its versatility. No matter what the occasion is, you are sure to dazzle with this nature-born crystal. You can find something pearly in almost all jewelry boxes as they are easy-to-go with any casual or formal outfit. Moreover, it is fun to take up layering with pearl necklaces. You can choose many styles as of taking one long neckpiece and creating two or three tiers, bringing out a chunky look. Similarly, picking up three different sizes of pearl necklaces and then layering them on your neckline also leads to a modish appearance. Additionally, you have choices in the color of the crystal such as snow white, cream, pink and even black. Where white pearl jewelry outpours purity, black is a treat to watch as it is unique, rare and glamorous. More of pearl styling includes combining it with silver of golden metal. Both styles have their own individuality. Silver combination reflects the style of simple girls while gold presents the opulent you. Donning pearl jewelry in various styles leads to fashion statements. Tell us your way of accessorizing with pearls and share pictures of your one-of-a-kind pearl collection.